Down in Texas and beyond, the entertainment lineup for Rodeo Houston is an annual point of intrigue. As one of the biggest stages and opportunities in all of Texas, it’s a big deal when the Turnpike Troubadours get the chance to play as they will for the first time in 2019, or someone like Kacey Musgraves is named as the performer to open the rodeo season, or Cody Johnson (who has a new album Ain’t Nothin’ To It) gets his third opportunity to play on the NRG Stadium stage for one of the biggest crowds in Texas. 2019 will be no different with a bunch of worthy names getting an opportunity to showcase at The Hideout. This includes “Good People” singer Josh Grider, songwriter Dalton Domino, Bri Bagwell who recently released her latest record In My Defense and competed on USA Network’s Real Country, Austin Meade who’s releasing his latest record Waves on March 1st, and many other worthy names from around the Lone Star State. 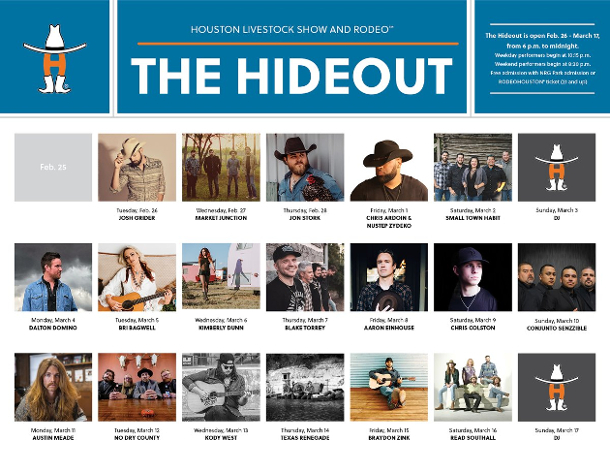 So if you’re planning a trip to the Rodeo this year, also take a gander at the lineup at The Hideout. It may have something you’ll enjoy. Weekday performances begin at 10:15 p.m., and weekend performances begin at 8:30 p.m. nightly. 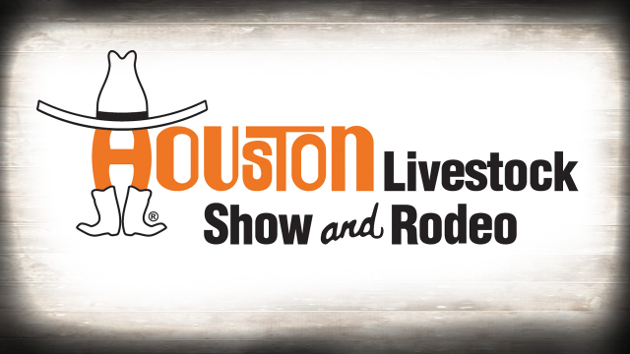 It’s free admission with NRG Park admission or Rodeo Houston ticket. Josh Grider has some great music. For anyone who hasn’t heard of him you need to give him listen.